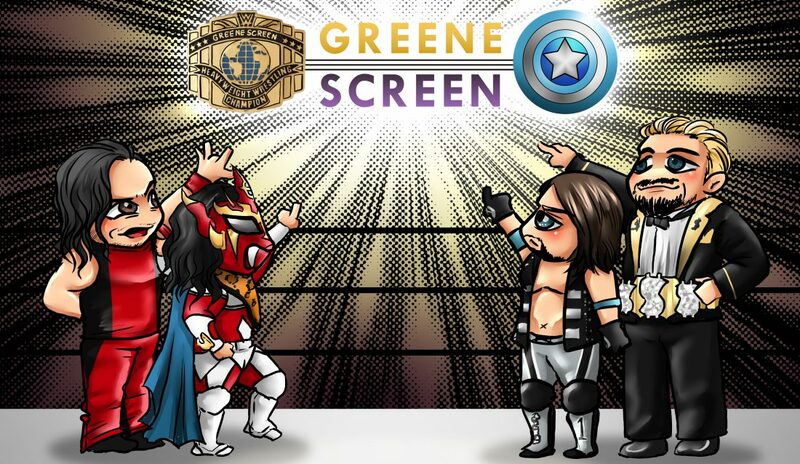 April 6, 2013 – There is good news for professional wrestling fans! The Body Slam Podcast will host a jam-packed WrestleMania 29 Round Table which will be held on Saturday April 6th, exclusively at http://www.gerweck.net and will premiere at 1:00 PM EST. Entries in the form of questions or comments can be sent to bodyslampodcast@gmail.com and must be received by 5:00 PM EST on Wednesday April 3, 2013. The winners name will be drawn and read on the air during Saturday’s Podcast. Questions and comments can also be sent to the address to be read on the air. Atlee Greene, Todd Graham, and Shane Daly will examine everything WrestleMania, inside and out, including the matches, the hall of fame inductees, comparing WrestleMania’s past and present, and so much more. Plus, the webmaster himself: Steve Gerweck will hit us up with his WrestleMania predictions. This will be one show you won’t want to miss as the road to WrestleMania will feel the body slam! 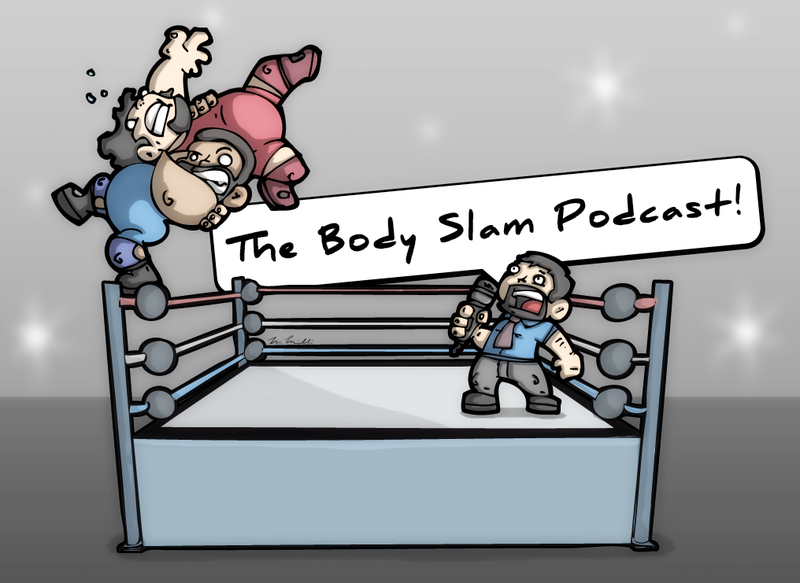 The Body Slam Podcast debuted in February of 2013 and is a weekly show dedicated to bringing insight and hilarity to wrestling fans across the globe. Its operations are based in Boston, Massachusetts. Atlee Greene, the host of the show, is a columnist for gerweck.net and is a former wrestler and promoter. Todd Graham is also a former wrestler, current musician, and is the producer of our show. Shane Daly is a ring announcer on the North East Independent circuit and he barely says a word on our show. Daly has also worked as a manager and booker for several promotions. Gerweck.net is one of the premier wrestling websites on the planet and has been the source for all wrestling news, and results since 1997. Steve Gerweck is the sites webmaster and owner.